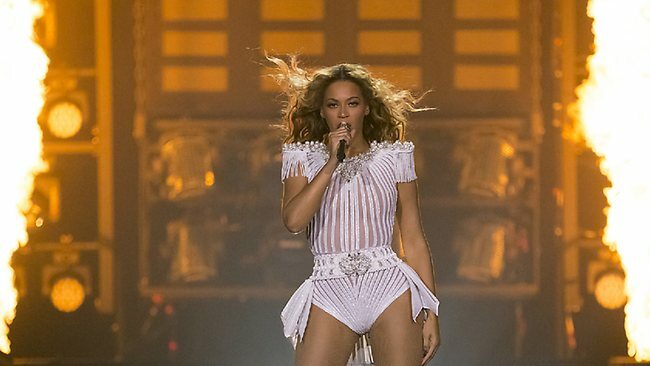 Beyoncé’s latest tour of Australia and New Zealand was “by far” her biggest trek yet in the region, shifting almost 220,000 tickets and grossing more than Australian $40 million ($37 million), promoter Live Nation reported. The Down Under leg of the “Mrs. Carter Show World Tour” included 14 arena dates across Australia’s five big cities, and four in Auckland, New Zealand. The tour grew from its initial itinerary of six-dates across the two countries. Along the way, Bey’s shows set a handful of attendance records. The four dates at Auckland’s Vector Arena attracted 44,596 ticket-buyers, a new benchmark for the venue (Roger Waters’ 2012 “The Wall Live” tour previously held the record). Also, the final night of the tour at Perth Arena on the weekend had a paid attendance of 14,758, a new record for the year-old venue, breaking the mark set recently by Pink. Bey’s tour was incident-free, and the publicity was largely glowing. In Perth, she produced a moment that will live-on forever thanks to YouTube — she performed a duet with a blind teenage fan in the audience. As good as Beyoncé’s numbers were on this tour, they’re small-beer compared with Pink’s two most recent tours of this country, which combined have sold well over a million tickets. Melbourne-based Coppel also promoted the Pink dates.